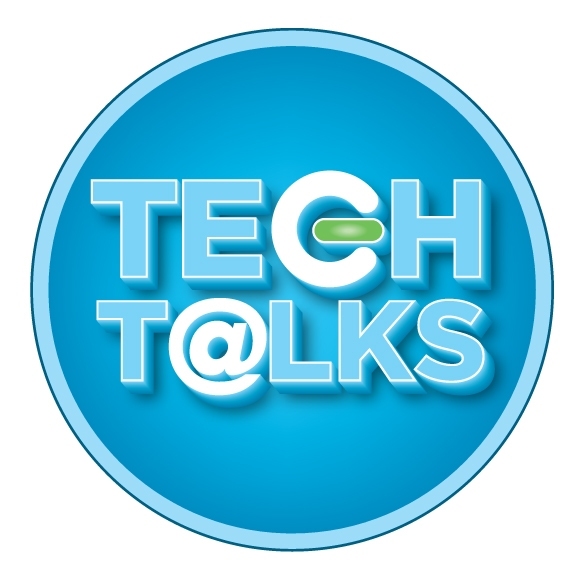 After five great years, Tech Talks has been sunset to make way for new programming. The good news is that the spirit, and much of the content, from Tech Talks will live on in a new Membership, Marketing & Communications conference set to take place in November 2019 in the Austin area. We thank all our past volunteers, attendees, speakers and sponsors for supporting Tech Talks and look forward to sharing details about our new program soon. For Membership, Marketing & Communications conference sponsorship and exhibit information, contact Joby Strobo, Strategic Partnerships Director, at 512-444-1974.